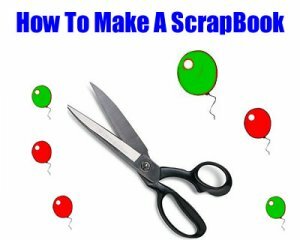 Whether you are new to scrap booking or a scrapbook pro, from time to time all of us draw a blank as to what we want to do for our next page. No matter what we do we can't seem to think of that perfect idea. So what are you going to do? I hope not give up on it. Either you can go to some kind of crafting store or even go online and look up ideas. 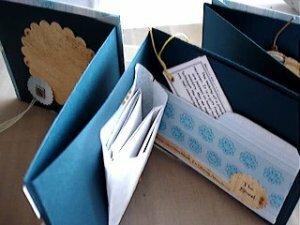 They have scrapbooking page kits out there too, so this way you have all you need for a whole page all in one little package. How easy does that sound? Holy smokes if I were to type out all the different page kits they have for scrap booking I do not think that I would ever get done. They have so many out right as we speak and are probably in the processes of making all kinds of other new ones on top of that. Now what I will do is tell you about a few different kinds that are already out. 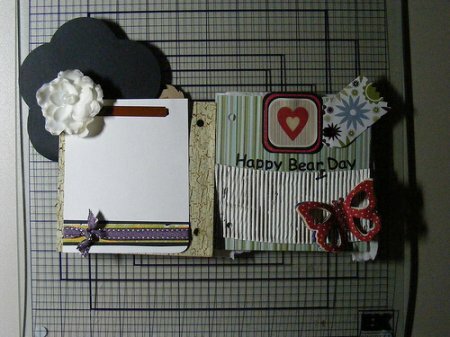 I will also post a few links that you can go check out if you are looking to order a scrap booking page kit to try. 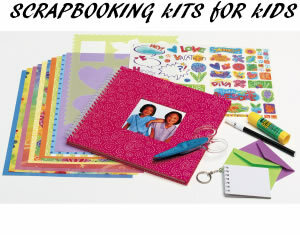 I told you there was a dozen and a half kits for scrap booking. That was just a small portion of them that I have named off for you. 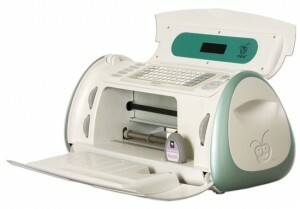 There are also different kinds of kits that carry different things in them. Like if you just want the basic page kit that comes with the page and things to fill the page with. Another kind is where it comes with the album, stickers, embellishments, die cuts and so much more so you can complete the whole scrapbook album from the kit. I hope my page has helped you in some way or another. Enjoy your scrap booking time. 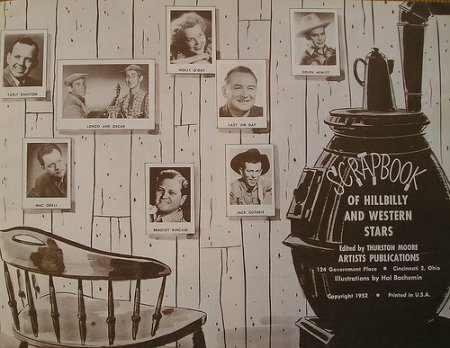 This is an image of a scrap book kit that is called finished in a flash. It comes with 12 heavyweight 12 x12 papers, 58 card stock die cuts, 50 basic brads, 12 shape brads, 3 yards of ribbon and 2 Brad Buddies.this also has 4 page ideas. 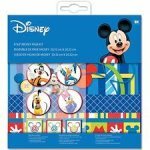 This is an image of a mickey mouse scrap booking kit that comes with. 6 Single-sided assorted pattern treated pages, 4 Assorted printed border strips, 4 Assorted frame shapes and 13 Mixed media. 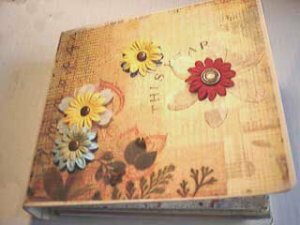 Share a link to a page on Scrapbooking Page Kits and we will consider it for placement on this page.